Compatibility: Requires Android / iOS 11.4 or later. 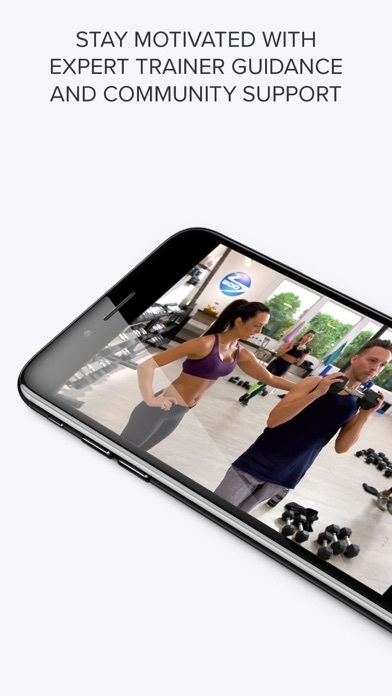 The Beachbody On Demand (BOD) fitness app gives you access to Beachbody's most popular and proven workout programs. Over 20 million people have already chosen to get fit with Beachbody because they get results! 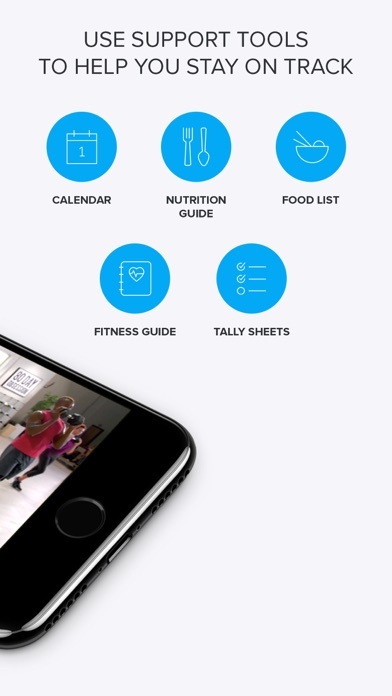 The Beachbody On Demand fitness app is free to download. Beachbody On Demand subscriptions are available as In-App Purchases. You can subscribe and pay through your iTunes account. Your subscription will automatically renew, unless cancelled at least 24 hours before the end of the current period. Auto-renew may be turned off by going to your Account Settings after purchase. No cancellation of the current subscription is allowed during the active subscription period. In the United States Beachbody On Demand is $14.99/month or $99.99/year. Prices will vary by location. FREE 7-day trial and just $14.99 billed monthly after your free trial expires. No obligations—cancel anytime to avoid future charges by updating your subscription through iTunes. Learn more at BeachbodyOnDemand.com or follow us @beachbody or like us on facebook.com/beachbody. Beachbody's Terms and Conditions can be found at: BeachbodyOnDemand.com/terms-of-use. This is a total scam. My wife joined it and has been trying to get out every month our credit card gets charged 14.99 a month for last 1 year and it says it will automatically renew. Don’t know how to get out of this scam!! Impossible to log in when purchased via Apple store. It makes me restore my purchase everyday, then makes me creat a new account each time. It doesn’t recognize the numerous “accounts” I’ve already created. Good idea, very poor execution for logging in. Please fix this!!!!!! Easy to follow- anybody who can use a phone can use this app! Very simple! How can there be so many negative reviews and this app have all perfect 5 stars? That says enough as to the quality. Three years ago I decided at age 50 to get into shape. I’ve never been one to workout with consistent but here I am 3 years later with my best body ever and loving my BOD. There is an incredible variety for everyone. Don’t hesitate to get it! This app is incredible! It makes working out easier and you can do it anywhere!